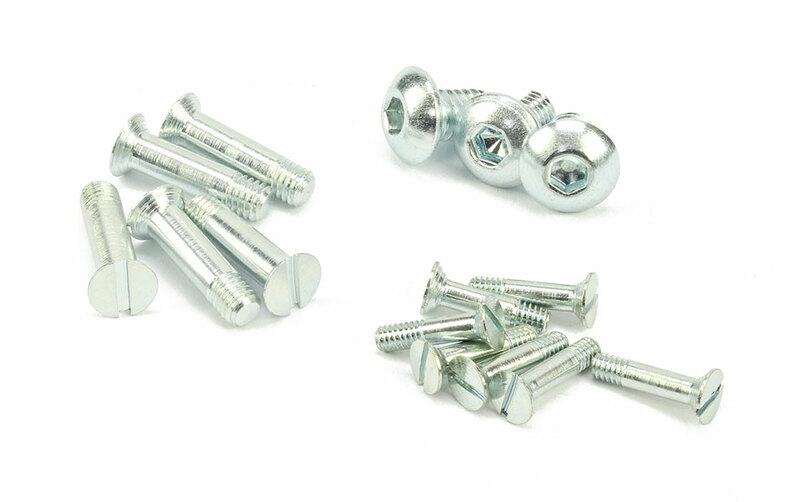 Spare screws for BB Aluminum Folding Spinners. Turbo spinner replacement front M4 screw. Yoke 6mm wide M2 screws. 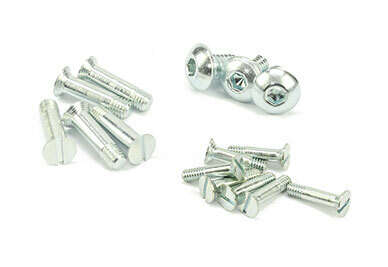 Yoke 8mm wide M3 screws.